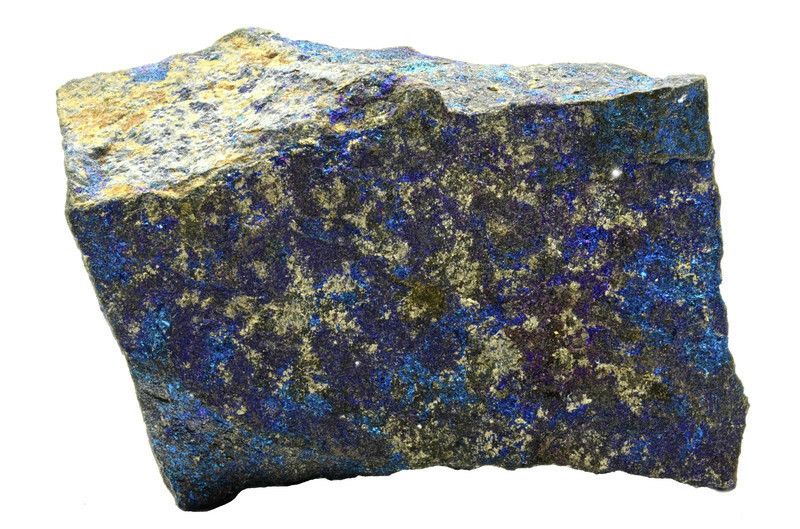 Note: Bornite is suitable only for cabochons. the bronzy color rapidly tarnishes in air to a magnificent iridescent color display, mostly purple, but also with blue and greentones. 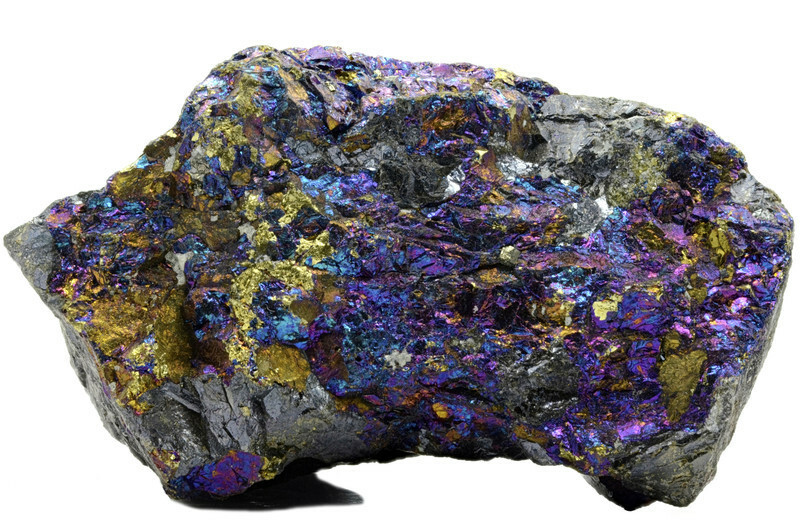 Bornite is too soft and brittle for anything but a collector curiosity, although cabochons are quite attractive when they tarnish. The material is not rare, so cabochons have no great value beyond the effort of cutting.